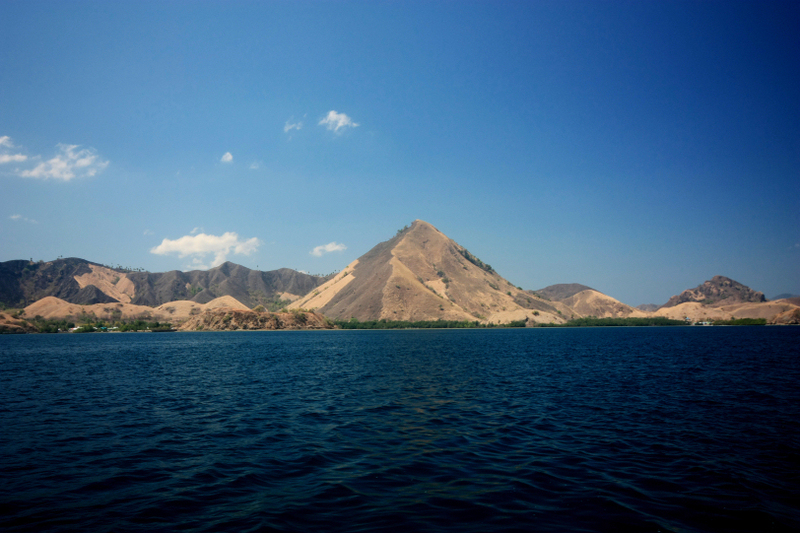 an almost identical landscape to this photo that i took in 2010. flores island, east nusa tenggara september 2014. This entry was posted in indonesia, photos and tagged east nusa tenggara, flores, landscape, lesser sunda islands, photo, photography, west manggarai regency. Bookmark the permalink.